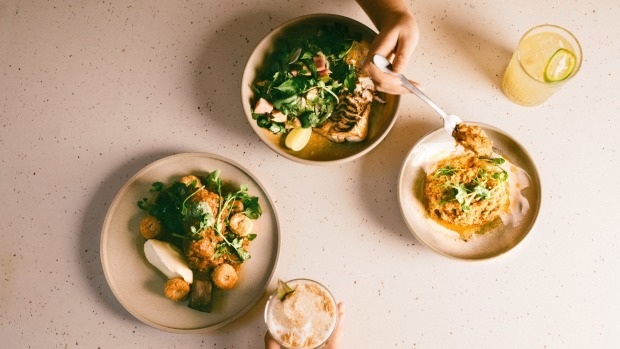 Manly's Chica Bonita is set to redress the balance of restaurant trade with the southern side of Sydney Harbour, opening a more refined version of its Manly eatery in the Sydney CBD next Wednesday. 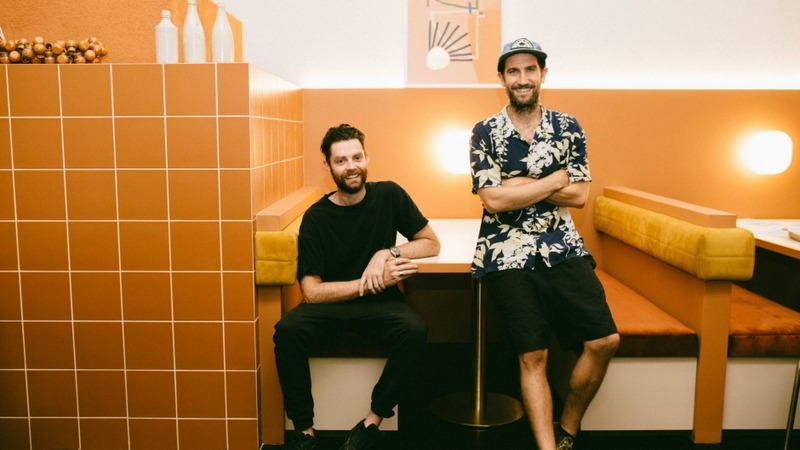 If Queen Chow and Sake can open in Manly, then the popular Manly Mexican can head to the city. After all, the Manly Ferry runs both ways. Chica Bonita slides into an old bicycle shop on Clarence Street, a building with great bones, transformed by design outfit studio-gram. "It's a little bit Baja, but not beachy. It's Colonial Spanish, earthy," says Chica Bonita co-owner Luke Miller. And if they've invested in the design, the kitchen talent isn't shabby either. Mexican head chef Alejandro Huerta is a graduate of the kitchen of celebrity chef Enrique Olvera's Pujol restaurant in Mexico City. "It's a bit more refined than Manly but it isn't fine [dining]. 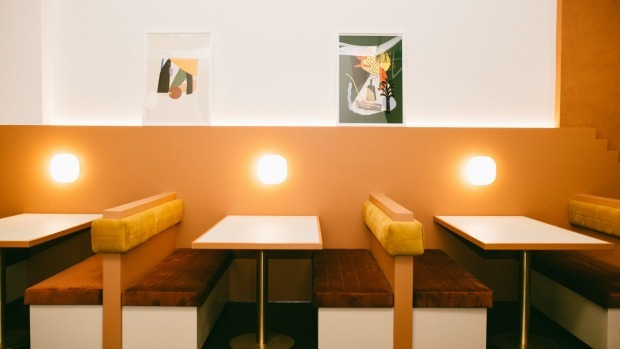 The menu is quite different, and it has 100 seats, which is double Manly," Miller says. "Alejandro really taps the dishes of his childhood in Mexico and old family recipes. Then he might take a lolly his grandfather used to buy him and turn it into [the idea for] a dish." Even the staples have a twist. The duck carnitas taco is served with sour cherries, roasted salsa, orange zest and jalapeno-avocado puree. And there is a 48-hour beef rib mole with fermented kale and warrigal greens. If Mexican sounds a little 2015, Sydney's northern beaches has a rich pedigree with the cuisine. "We thought there was a bit of void around here … and it was always the plan to open in the city," Miller says. Open Mon-Fri 11.30am-late; Sat 4.30pm until late. Chica Bonita, 156 Clarence Street, Sydney, chicabonita.com.au.